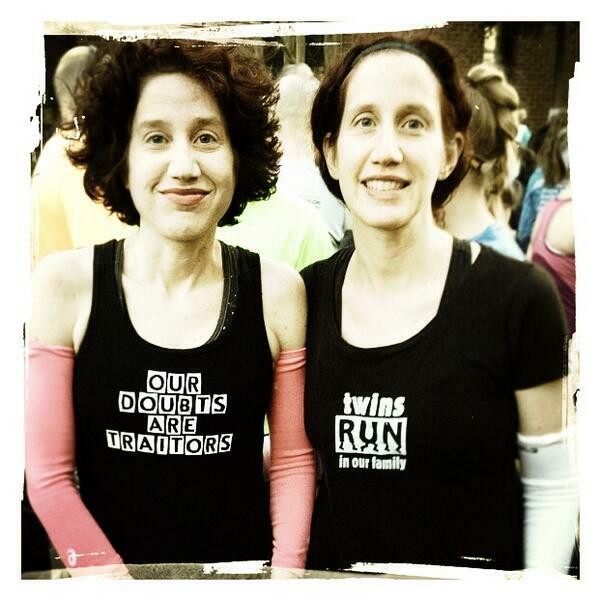 Leah's long run (DNF) before Boston! 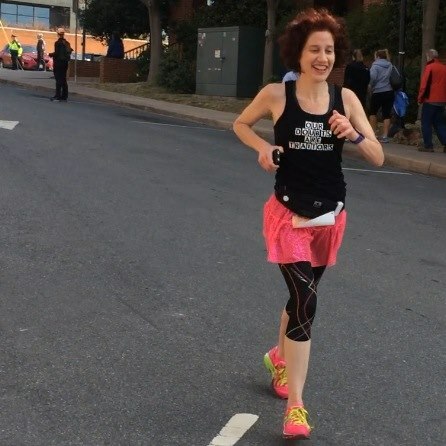 Malinda's first sub-4 marathon & PR! 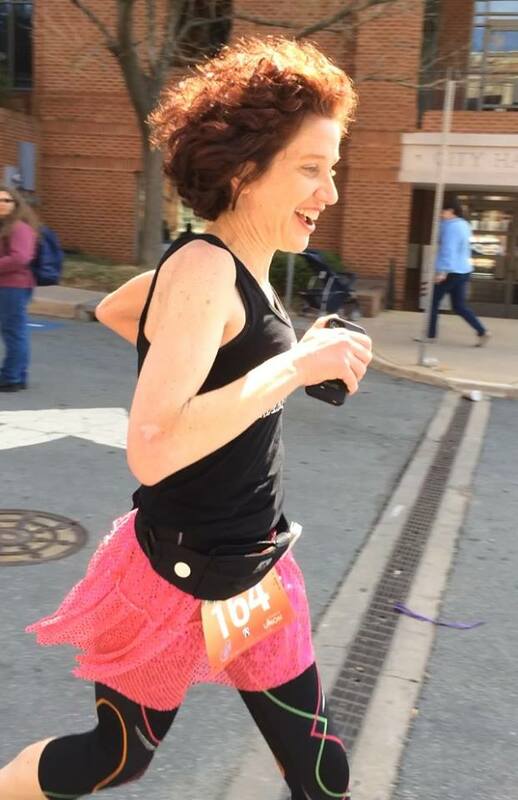 2014 Charlottesville Half Marathon Recap by RLB, Ink.